Gerresheimer offer a comprehensive range of PET bottles for liquids and closures for the pharmaceutical market and we can easily cover our customers’ needs. Using our ideas and extensive experience to produce high-quality and user-friendly packaging solutions enable us to become an innovative partner, who understands our customers’ requirements. We offer stable, robust, reliable and validated processes and because of our standardization procedures we can secure LEAN processes towards our customers. Our uniform processes and machines have a positive influence when production has to be transferred to another region and can therefore easily be done. 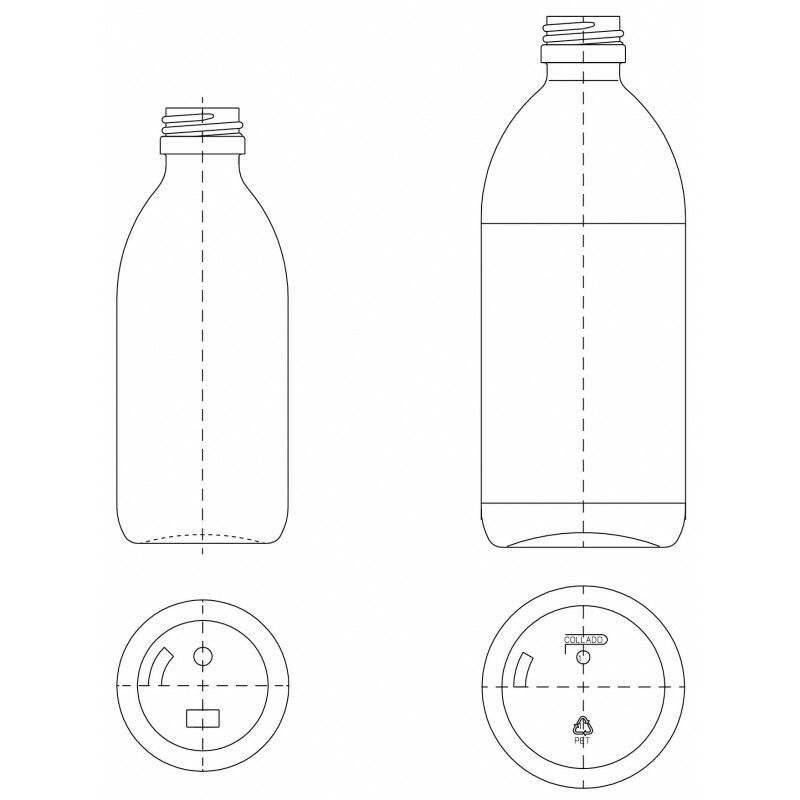 Our PF bottles PP28 neck products consist of 13 sizes ranging from 60 ml to 500 ml bottles. This product is used by both our pharma and nutrition customers for products like syrup for babies, cough and for losing weight. A tamper-evident cap and a measuring cup with the scale from 5 ml to 20 ml in natural and white color with CE mark can be supplied with the bottle. If other caps and reducers are requested these can be delivered as well. We appreciate close cooperation and strong co-creation with our customers and besides our unique diversity in our standard range we are happy to develop products for individual needs and requirements. Our machines give us maximum flexibility and allow us to adapt easily to any size of product series. We cooperate with experienced coloring partners and we have the capability to develop specific master batches with short notice for both pharma and para-pharmacy products. We can also support our customers offering them outsourced service of sterilization and decoration.